Atletico Madrid forward Antoine Griezmann has hailed Jan Oblak as the best goalkeeper in the world following his strong performance against Arsenal in the Europa League. The Spanish giants had found themselves a man down within 10 minutes of their semi-final first-leg clash at the Emirates and it required a series of saves from Oblak to ensure the teams went level at the break. Following the interval, Alexandre Lacazette gave a 1-0 advantage for the hosts but Atleti eventually fought back for a draw with Griezmann scoring nine minutes from time. 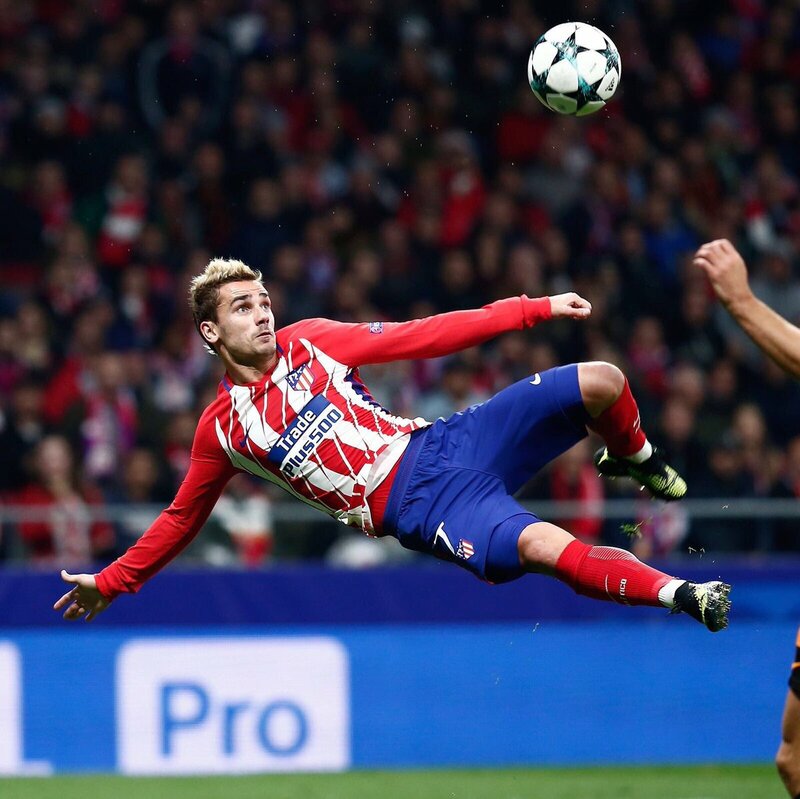 Speaking after the game, Griezmann was full of praise for Oblak, who made several blocks on the night including a late one which denied Aaron Ramsey the match-winning goal. Obviously, there are likely to involve a debate as to who is the better keeper between Oblak and Manchester United’s David de Gea but for now, Atleti will be more concerned about their progress into the Europa League final. The La Liga outfit have already won the competition on two separate and they have the opportunity to extend their record after having grabbed a vital away goal. Over the course of the current campaign, Atleti have conceded just four league goals at the Wanda Metropolitano but they still need to maintain their focus, considering they have suffered to a home defeat to an English opposition earlier in the campaign. Chelsea secured a 2-1 triumph over Atleti during the group stage of the Champions League.